Composed by Henry Purcell (1659-1695). 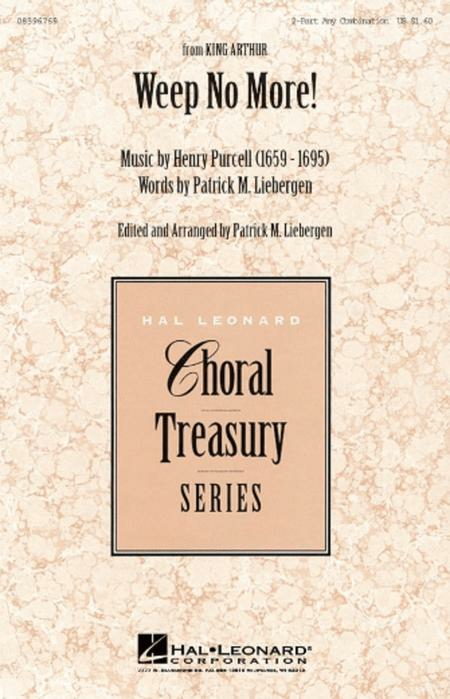 Arranged by Patrick M. Liebergen. 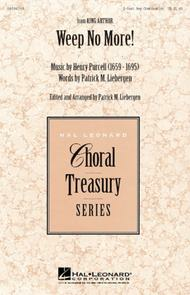 Treasury Choral. Baroque, Concert. Octavo. 12 pages. Published by Hal Leonard (HL.8596769). First performed in 1691 as part of the semi-opera King Arthur this energetic arrangement may be presented by treble or mixed voices. Optional flutes will enhance the performance. Performance Time: Approx. 1:45.